You are passionate about helping kids! Our life coaching for children certification program can help you help kids! nursing, training, tutoring, and more! And they all love to work with kids (or want to work with kids)! What can be more fun than stories and hands-on activities? Click the video to hear about one of our favorite stories to use with kids (you can sign up for this free story at the bottom of this page!). As a certified WISDOM Coach, you’re not on your own! Accelerate your business with coaching tools such as intake forms, sample agreements, slides, take home sheets and more. Our philosophy is that your success is our success! 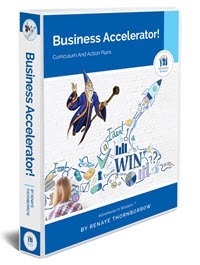 This powerful step-by-step curriculum is designed to help you get your first 10 clients and build a sustainable business. Coaches on 6 continents and 30+ countries are using Adventures in Wisdom to bring life coaching to children around the world! Our coaches come from many different backgrounds and cultures, and they all share a passion for helping kids. You can read about success stories under the “Be a Coach” tab. Renaye is an active member of ICF and our company is an active member of ACTO (the Association of Coach Training Organizations). The purpose of ACTO is to bring high quality coach training to coaches. Renaye was an ACTO Board Member from 2015-2017. We also offer a 1-hour program (highlighting examples of life coaching for children) that enables you to earn a Coach Continuing Education credit through ICF. Our WISDOM Coaches have a wide variety of backgrounds and specialties which they bring to their work with kids. 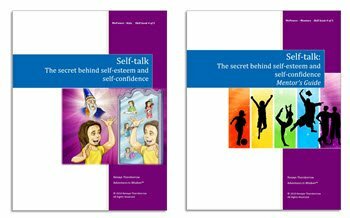 If you have your own body of work; are experienced in other modalities such as NLP or EFT; or you want to focus on a certain segment of children (children with ADHD, children in transition, children with academic challenges, etc. ); our certification program gives you flexibility to do that! Click the video to learn how you can use this coaching specialty in your work. How to Get Started Coaching Kids! Step 1: Check out a sample coaching story (see below)! Get a Free Story to Try out at Home!